Hi everybody! 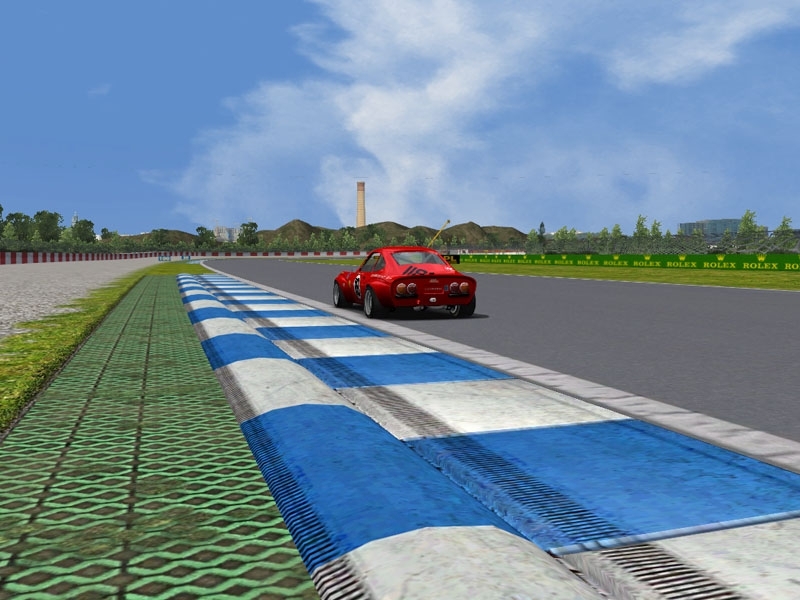 We can presented to you second, polish track for rFactor named Poznanska Arena Wyscigowa. This is effect our hard work and author idea. This track is very technical and exacting. 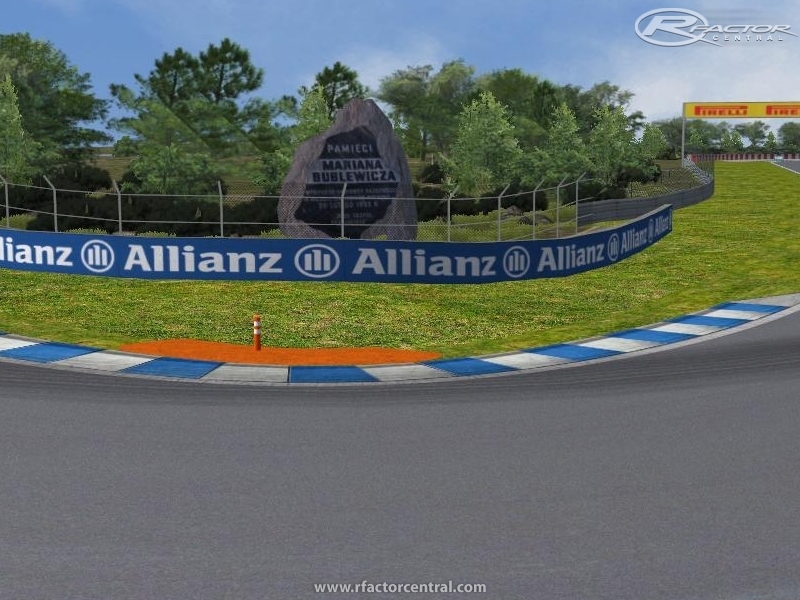 Circuit contain real elements of Poznan city and meets the standards of Formula 1. On this track you can make free tests and races. To most interesting belong Poznan Beats. There are currently no setups for Poznanska Arena Wyscigowa. Add a Setup. New link is available now. This link doesn't work anymore. Could you please resolve it?. I´ve just tried this fantastic track.Absolutely brilliant and challenging.But the name is very difficult to read.I wish it would sound more "international." I like the layout of the track.